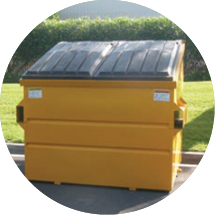 As the collection and recycling company for the City of Pittsburg, Mt. 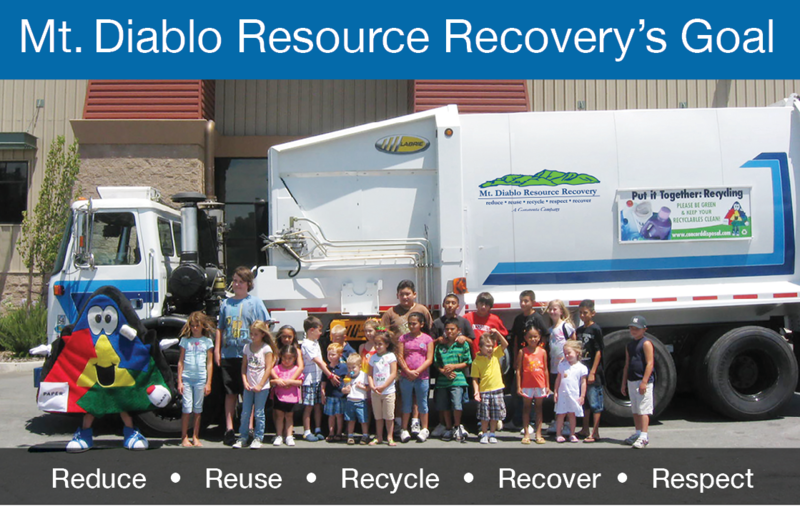 Diablo Resource Recovery, owned by the Garaventa family whose members live and work in Pittsburg. As a local, family-owned company, Mt. 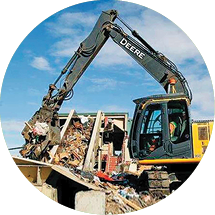 Diablo Resource Recovery is one of the only remaining fami­ly-owned recycling and resource recovery companies in Northern Cal­ifornia. We are honored to be part of the Pittsburg community and we are here to serve you! Mt. 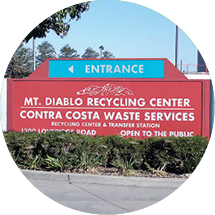 Diablo Resource Recovery provides pick-up service each week. Please wheel all carts to the curb by 5AM on your day of service and place carts 3 feet apart. Mt. 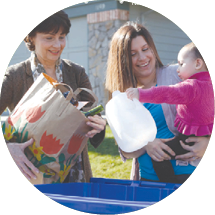 Diablo Resource Recovery will not pick up over-loaded carts. 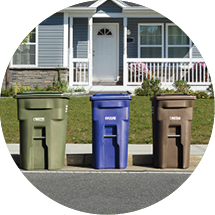 Pittsburg Municipal Code (8.04.210 – Collection of charges by refuse collector) states: It is mandatory to have weekly garbage service and it is the owner’s responsibility for this service. New tenants are required to provide their rental/lease agreement and photo ID to start service. As long as there are no outstanding bills at the property, we will open up an account for your new tenant. However, when there is an outstanding balance, we require the past due balance to be resolved before service will be restarted at the property in the tenant’s name. Otherwise, the service must be started in the property owner’s name. Per the Pittsburg Municipal Code: 8.04.080 Collection Containers Placement: all collection containers shall be maintained in a code compliant location and screened from public view. Additionally, containers must be put away, away from public view, no later than 8 pm day of service. Thank you for your cooperation. Be sure to bag all cold ashes (hot ashes may start a fire), kitty litter, sawdust and foam products before placing them in the brown cart.